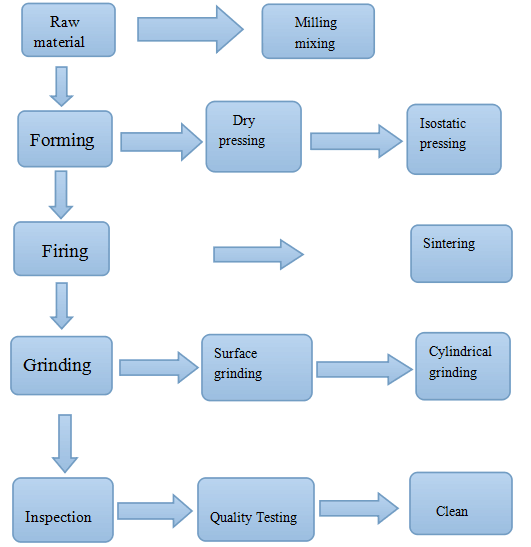 Alumina ceramic is suitable for grinding core of coffee grinding machine. 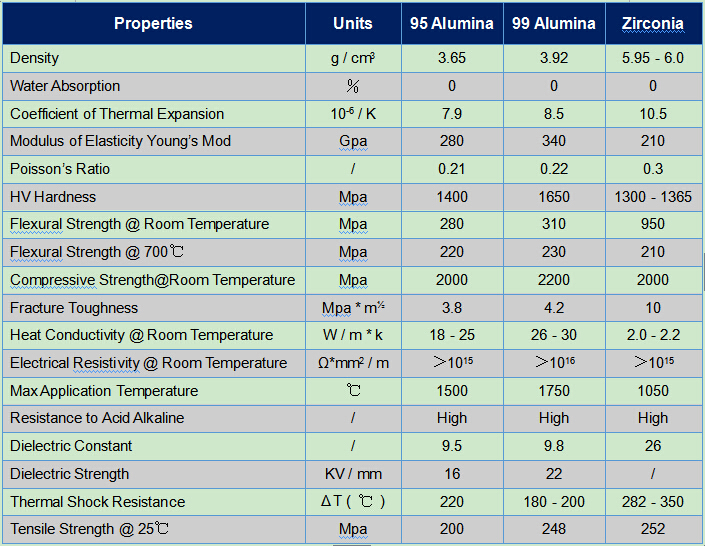 Alumina ceramic has low density. 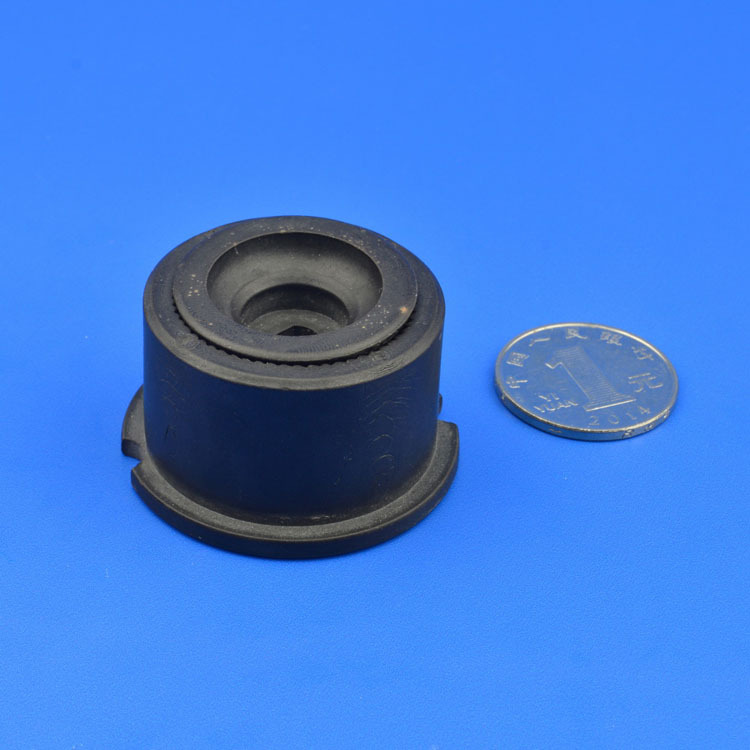 Compared with traditional metal core, alumina ceramic can greatly reduce weight and reduce energy consumption. Alumina ceramics are corrosion resistant, so long time use will not wear much. 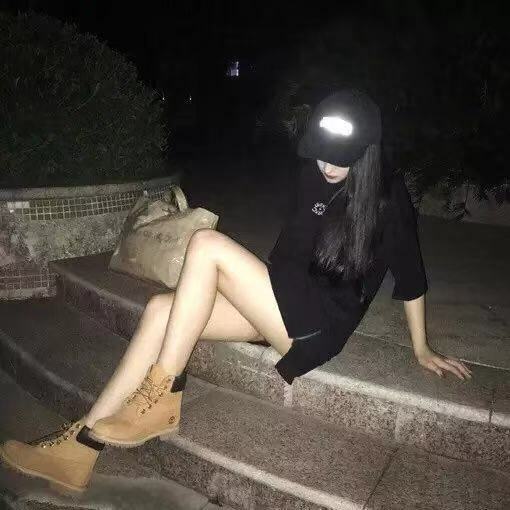 The famous brands of coffee machines at home and abroad are now gradually replacing the traditional metal grinding core with ceramic core, such as SIEMENS and other big brands. 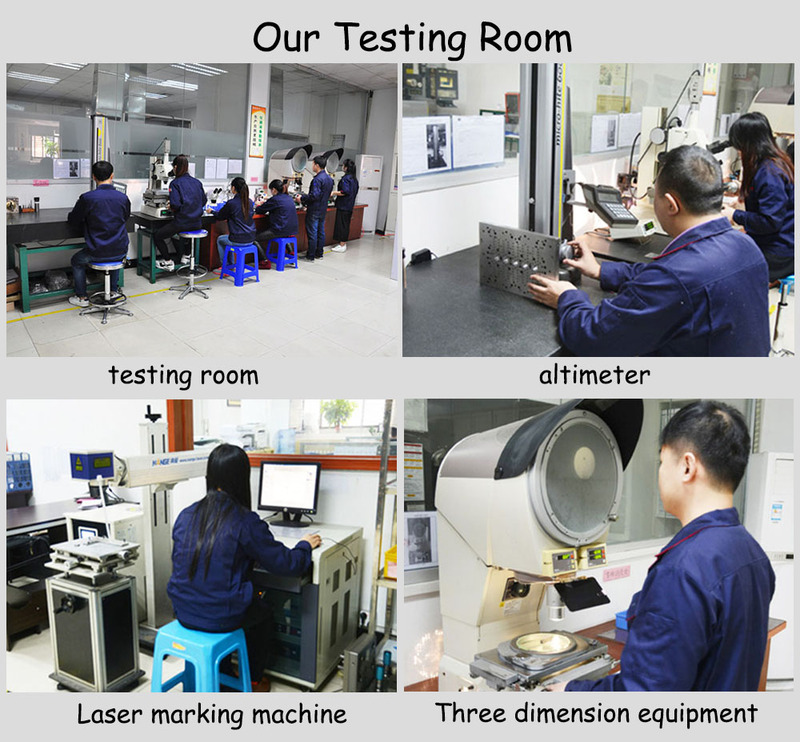 Looking for ideal Alumina Ceramic Grinding Core Manufacturer & supplier ? We have a wide selection at great prices to help you get creative. 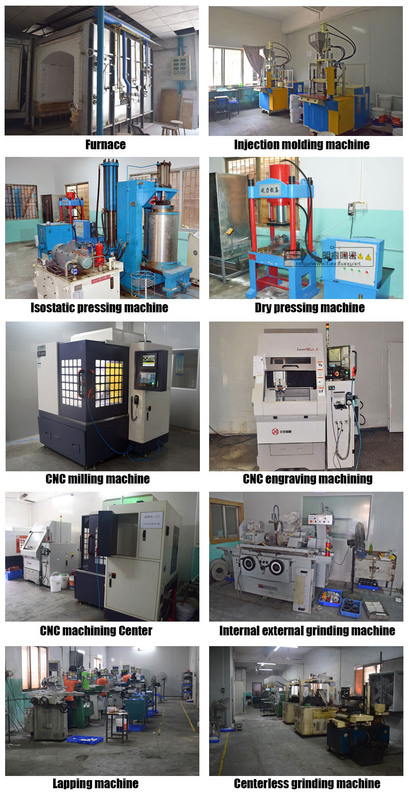 All the Ceramic Grinding Core are quality guaranteed. 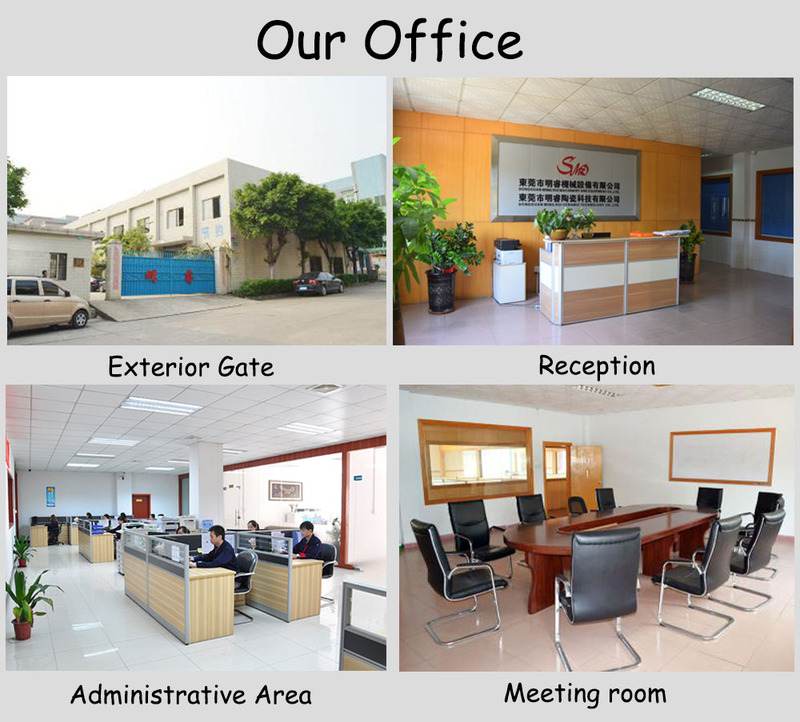 We are China Origin Factory of Alumina Ceramic Parts. If you have any question, please feel free to contact us.